Charleston Sailing School & Yacht Charters specializes in creating unique yachting adventures. A steady sea breeze flows through our historic harbor providing ideal conditions year-round. 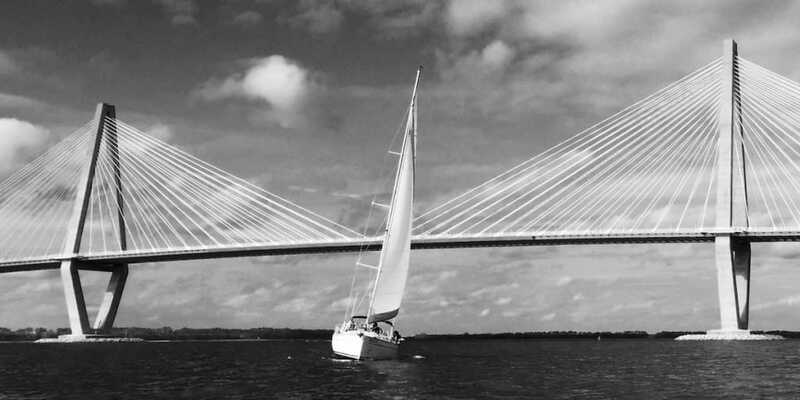 From our location downtown at the Charleston City Marina we offer a fleet of sail and power yachts available for Sailing Lessons (ASA 101-106,114) Private Yacht Charters, and Bareboat Charters with direct access to Charleston Harbor, the ICW, and the Atlantic Ocean. Since our inception in 2004 we have grown to provide unparalleled service with the best options at every pricepoint. 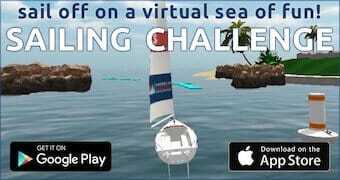 Stop Dreaming, Start Sailing! Learn to skipper a 20' - 27' sloop-rigged keelboat by day, in light to moderate winds and sea conditions. 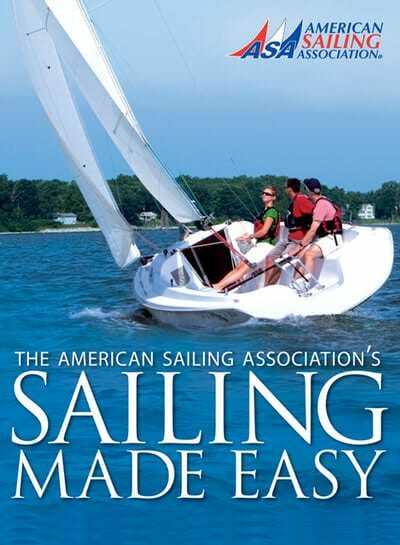 Learn basic sailing terminology, parts and functions, helm commands, basic sail trim, points of sail, buoyage, seamanship and safety including basic navigation rules to avoid collisions and hazards. Learn to skipper a sloop-rigged auxiliary powered 25'-35' keelboat by day in moderate winds and sea conditions. 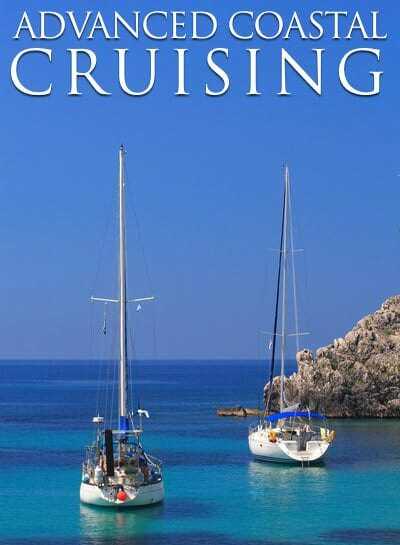 Learn cruising sailboat terminology, basic boat systems, auxiliary engine operation, docking procedures, intermediate sail trim, navigation rules, basic coastal navigation, anchoring, weather, safety and seamanship. 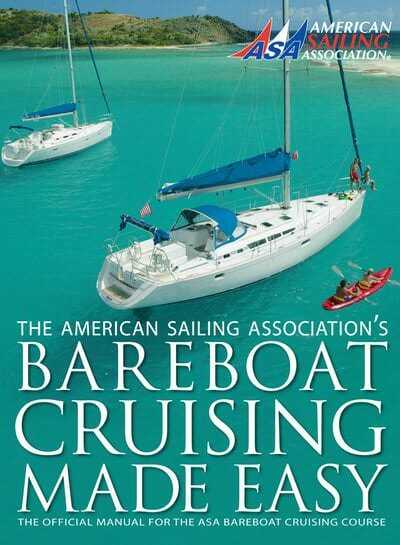 Learn how to sail a sloop-rigged, auxiliary powered 30'-45' sailboat during a multi-day cruise upon inland/coastal waters in moderate/heavy winds and sea conditions. Learn about provisioning, boat systems, auxiliary engines, advanced sail trim, coastal navigation, anchoring / mooring, docking, emergency operations, weather, and more. 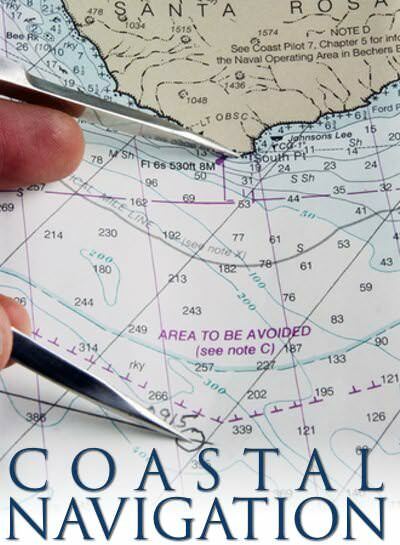 Learn the the navigational theory and practices for safe navigation of a sailing vessel in coastal and inland waters. 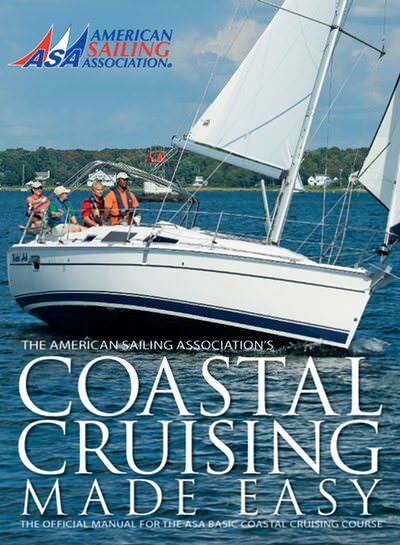 On-water coastal navigation skills elements are contained in the ASA103, Basic Coastal Cruising, ASA 104, Bareboat Cruising, and ASA 106, Advanced Coastal Cruising, in progressively increasing levels of detail. Learn to safely act as skipper and crew of a sailing vessel about 30 to 50 feet in length in coastal and inland waters, in any conditions. 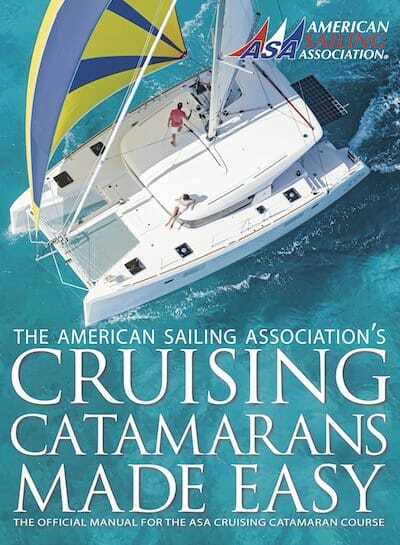 Learn to skipper an auxiliary-powered sailing cruising catamaran of approximately 30-45' feet in length during a multi-day liveaboard cruise upon inland or coastal waters in moderate to heavy winds (up to 30 knots) and sea conditions.